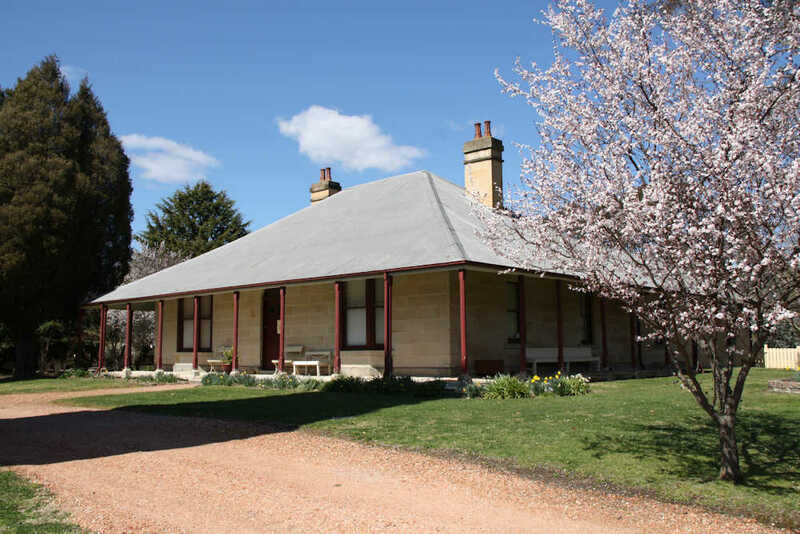 Eskbank House and Museum is the heart of history, art and culture in Lithgow. Discover the opulent Bracey Furniture Collection. Explore the blacksmith area. View the largest collection of Lithgow Pottery in Australia. Enjoy the art exhibitions in the Courtyard Gallery. Join in the music, dance and art events and workshops held in the beautiful grounds. 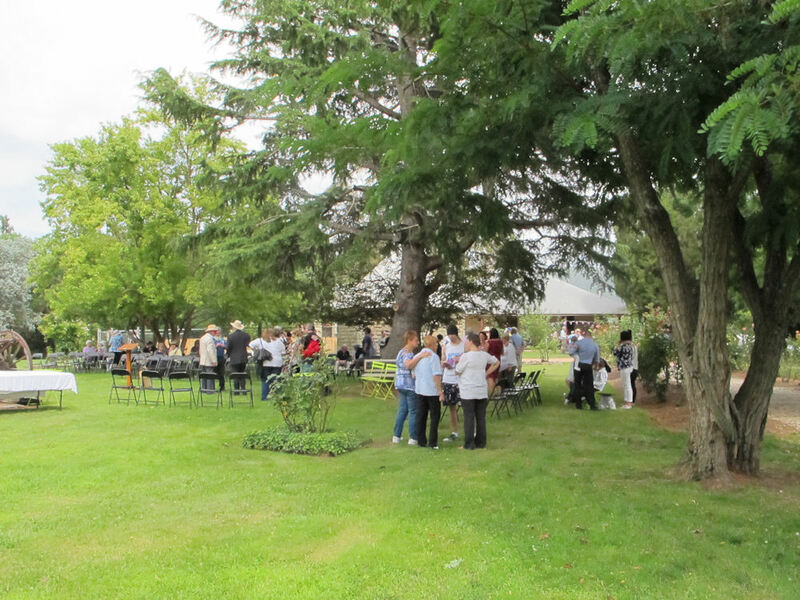 Relax with a picnic in the gardens and chat to the tour guides. And don’t forget to have a play on our Locomotive Engine Possum. Open Wednesday to Sunday 10am – 4pm. Tours by arrangement. Entry fees apply.